North Korea is again threatening the total annihilation of Guam, this time doing so with a video that shows a simulated attack on the U.S. territory, reports Gizmodo. Released over the weekend, the video features footage of missiles being launched and a series of zooms from high above the Earth to the Pacific island. The video ends with U.S. officials, including Vice President Mike Pence and CIA Director Mike Pompeo, behind computer-generated flames and President Trump looking out onto a cemetery. 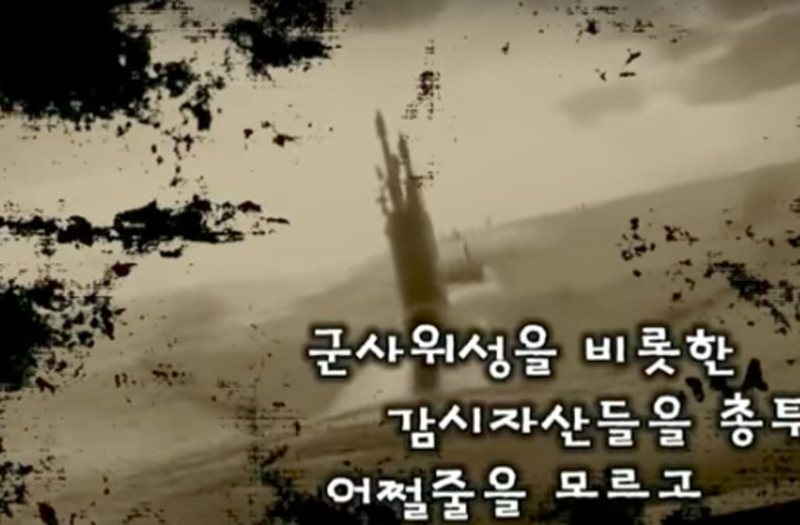 The video and a threat-filled piece published in a North Korean state-run newspaper come as the United States starts its annual military drills with South Korea, notes CNN.